Reason for Grizzlies: It's time to start rebuilding. Team should field offers for Gasol and attach Parsons salary (terrible contact) when they decide to trade the big fella. Reason for Celtics. Evans would provide dependable scoring off the bench. He is the key of this trade. CBS should be able to rejuvanate Mclemores career. 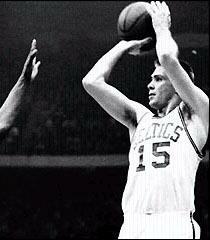 A player Ainge has always liked. Anything that gets SMart off the team is a yes from me. I actually asked fans on the Reddit Celtics board if they would trade Smart for Tyreke straight up, and they said NO...LOL. I cant wait until Smart is off the team. What you doing though is trading for about a little more than a 1/2 season of Evans as we may only be able to re-sign him using our exceptions and with the way he is playing it probably won’t be enough. In a vacuum I would do it, but when look at contract situations not as easy. He'd probably injure himself signing the contract. Hard pass. The 2010 ROY who has basically been a 16/5/5 guy his whole career, who is closing in on 20/5/5 this year? You haven't heard much of him? Is he good or just stat padding on bad teams? He's a really good offensive talent, basically a 6'6" PG, but he got screwed by being on that rubbish Sacramento team that ruined nearly all their young talent. I reckon he'd be perfect for our team, as he would be the ideal guy off the bench for us in terms of shot creation and defensive versatility. He can also take over games, similarly to Smart. However he isn't the defender that Smart is, and isn't as gritty. Smart is get 1000 whats? That's for sure. In fact, his defense against the C's in the last game was pretty laughable. Now Morris is out for a while. I don't think the C's can afford to lose more defense. OP: You talk about the virtues of Semi, but then you don't even have him on your depth chart. I understand the frustration with Smart but he's still my favorite player in the league. 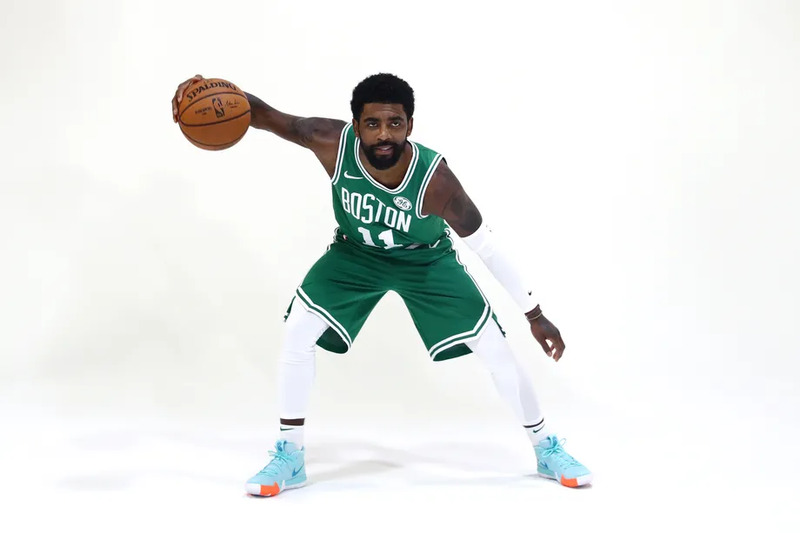 I think what he brings in leadership, heart, and versatility is a big part of why the Celtics have been as successful as they have been the last couple of years. I also think his market as a free agent is going to be pretty cold if his shooting stays where it is so I'm not worried about paying him. Tyreke, on the other hand, signed a bargain deal this summer because he was such and injury risk. If he can finish this season healthy and with a reliable 3 point shot, he's going to be a lot more expensive than Smart. Tyreke could be terrific in Stevens' system. Think Evan Turner but Tyreke actually developed a 3 point shot. But I don't want to give up much for a rental. and if it stays this way...why should the celts want to extend to Smart? I don't think they will want to give him up but I have to say, as someone who has long liked Tyreke Evans, accepting what he was, watching him be a legit off the dribble even three point shooter now is crazy and I would really like him if he was available. If we trade for Evans we get his bird rights correct? Either way, what does he get in free agency? 13-15 million per? Do you think Danny would be willing to pay him that for 4 years? I think no. We should keep Smart... he’ll probably take the QO and be an unrestricted free agent two summers from now. By that time we will hopefully have a good backup guard to replace him. He has not attained bird rights on his current contract since he signed with a new team as an FA, so he has no rights to come with him anyway. We would only be able to sign him with exceptions next year, or cap space, of which we will likely have none. He's almost a sure-fire rental.